Mongolia is one of the best adventures I’ve ever had. The country is just pure, raw, brilliant adventure. So, when I decided to start my adventure series of photography tours, it just made sense that I bring a trip to this fascinating country. This, is going to be fun. Since Mongolia is so far away, I thought it made sense to organize this trip well in advance. So, while I normally announce trips 6 months in advance, this one I wanted to give you all plenty of notice. The trip is going down in August 2019, and will be one of the longer ones I’ve run. You wouldn’t want to run all the way around the world to Mongolia and not see as much of it as possible, would you? This tour is basically split into 2 smaller tours. 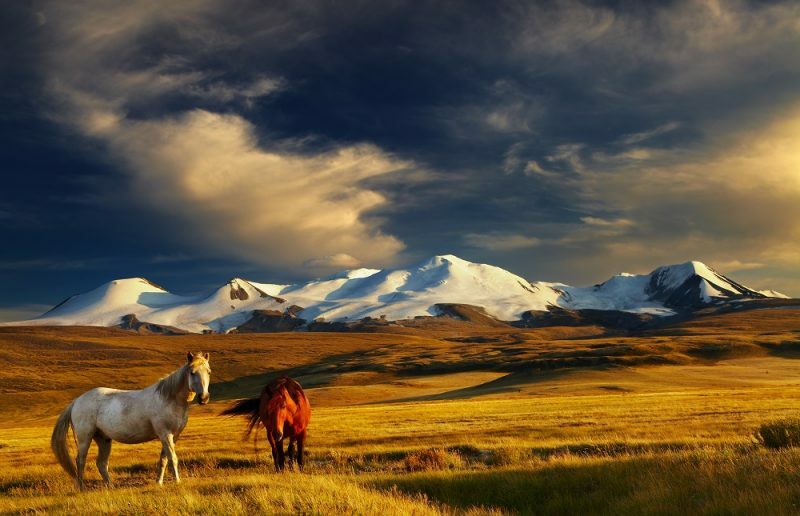 We’ll be visiting the central valley of Mongolia. We’ll then return to Ulaanbaatar before heading to the incredible Altai Mountains in the west. Now, if you’re not familiar with my travel photography tours and are wondering what the adventure series is. Well, the title kind of tells it all. These adventure series trips go to the more adventurous locations and the focus is all about getting people out of their comfort zone and out exploring. We aren’t going to be out having a “hard” adventure. It will be organized, and it will be fairly comfortable. But, the focus is more on having an amazing time rather than teaching a photography course. That said, we’ll get great photos. And, you’ll learn. This is an adventure class tour, so please note that it is priced accordingly. Accommodation is in yurt camps, guesthouses, and 3 star hotels. It is not a luxury trip. We will have private transport, a guide and cook the entire time as well. Moreover, all meals are included in the price. I’m afraid this trip to Mongolia is now sold out. If you’d like to join the waiting list, please shoot me an email to brendanvanson(at) gmail (dot) com. If you have questions about the trip, they are likely answered in this document. However, if they are not there, don’t hesitate to email me at brendanvanson (At) gmail (dot) com. Below is the basic itinerary. As is the case with Mongolia, things change and the plans can flip on their head. So, there is no point to diving too deeply into the daily plan. However, the trip is broken into two smaller tours. The first will visit the beautiful Central Valley which is home to some stunning locations, such as Orkhon Falls. Then, we’ll return to Ulaanbaatar for a bit of a break before heading to the west of the country and the fierce Altai Mountains. If you can’t join this tour, but want to join a future trip, sign up to the newsletter before. Newsletter subscribers get the info on upcoming tours 12 hours before they are announced anywhere else.